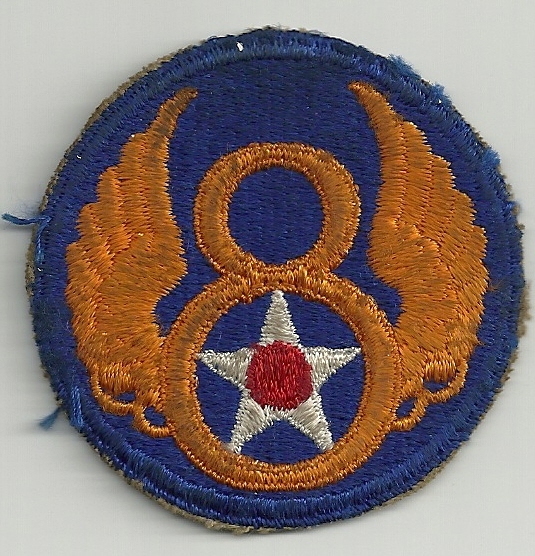 There are several symbols or insignia associated with the 384th Bombardment Group. 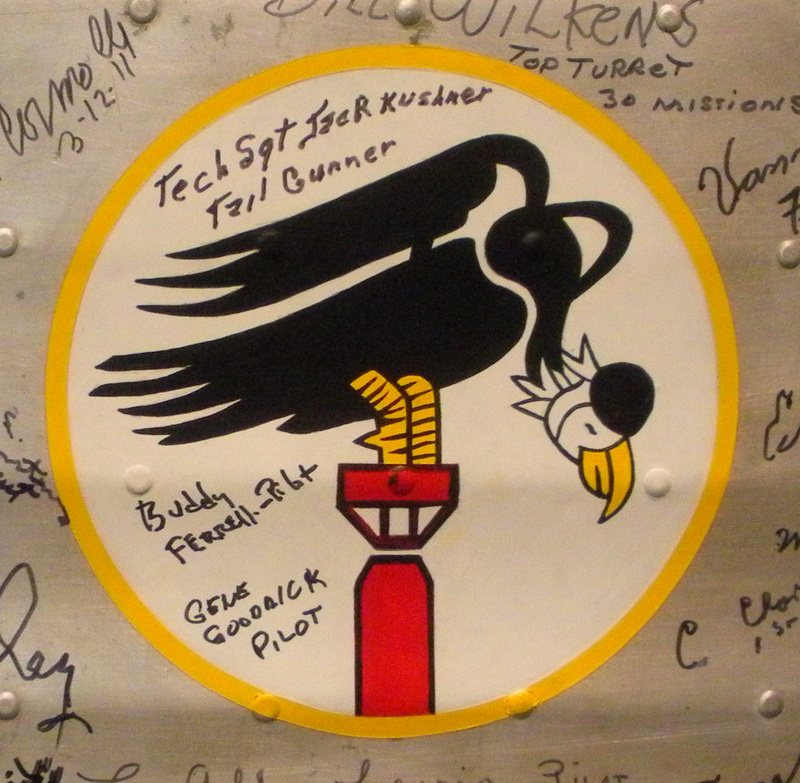 The most prominent is probably the “Triangle P” symbol painted on the tail of the 384th’s B-17s. 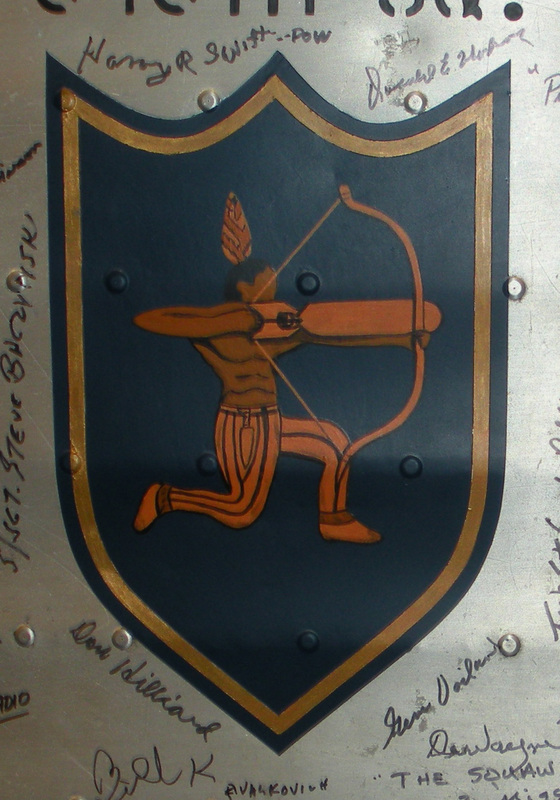 VIII Bomber command developed group recognition symbols in mid-1943. 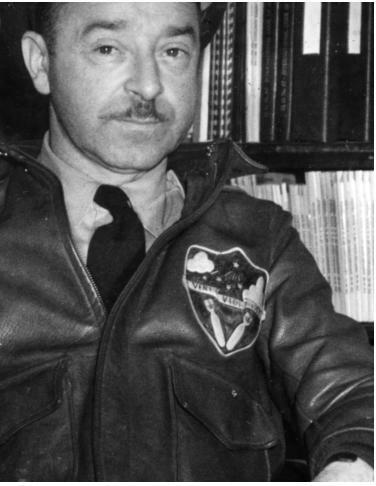 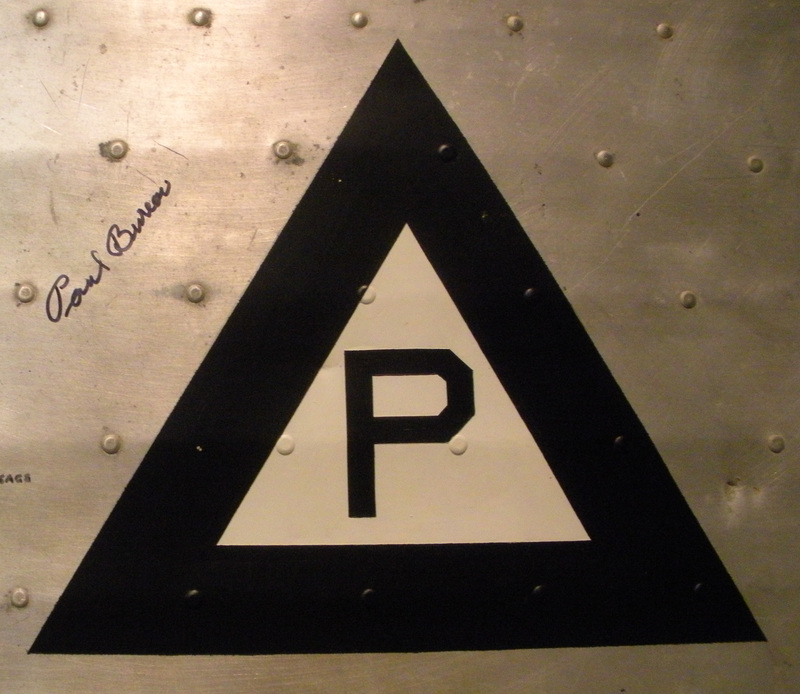 The 384th was assigned the “Triangle P” symbol, likely in honor of the 384th’s first commander, Col. Budd J. Peaslee. 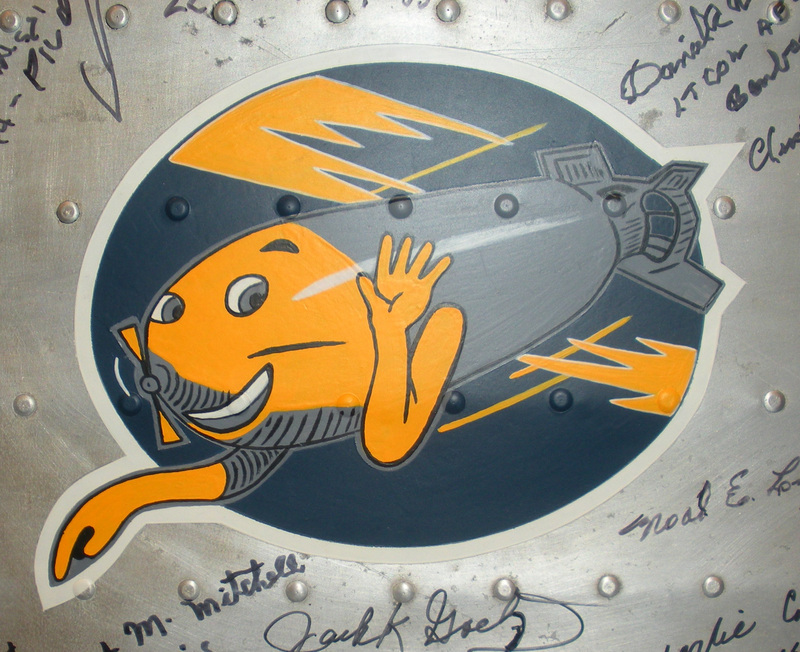 Each of the bomb squadrons – the 544th, 545th, 546th, and 547th – also had their own symbols. 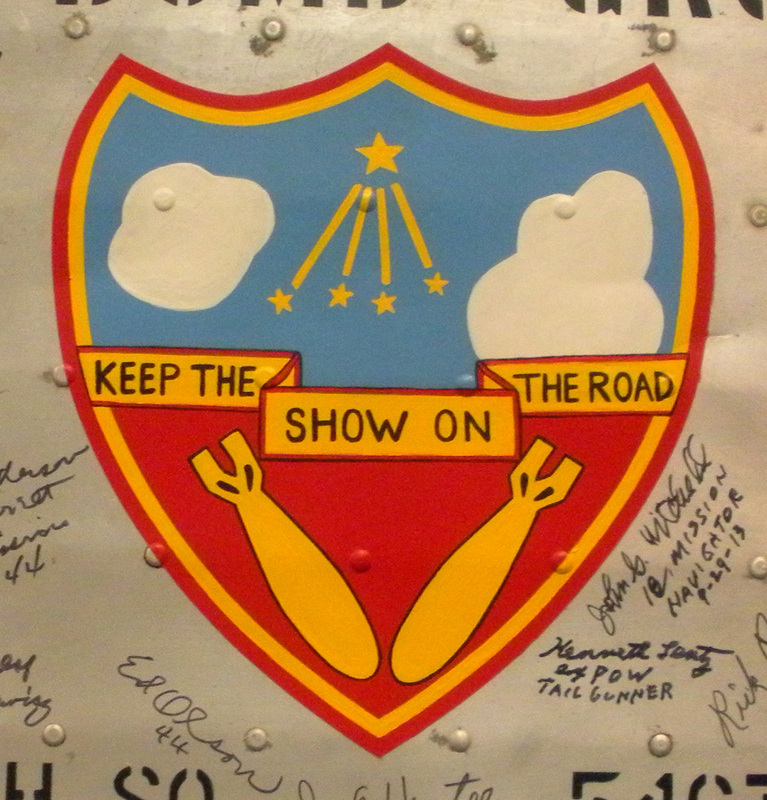 Thanks to the 384th Bomb Group for sharing their wealth of information and photos. 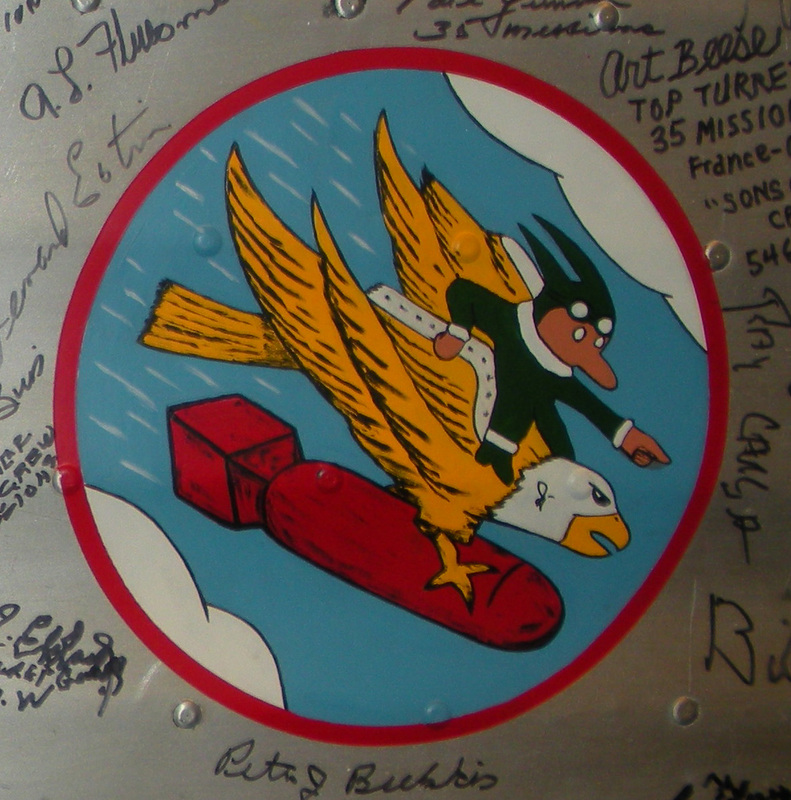 By thearrowheadclub in 384th Bomb Group on July 15, 2015 .